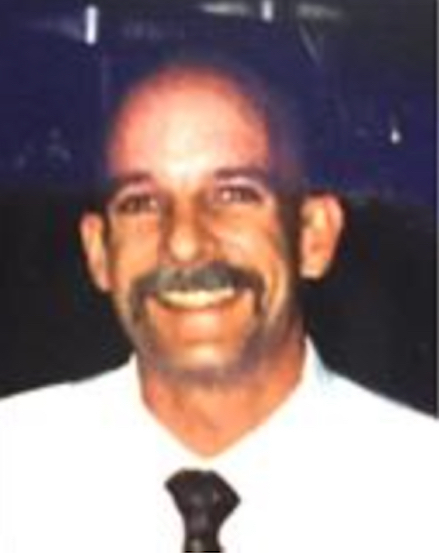 John Martin Childress, Johnny, passed away on November 6, 2015 after courageously battling a long illness. John was a career firefighter paramedic; he retired as a Captain after 23 years of service at the Corte Madera Fire Department in Mann County. John was an avid fisherman and he enjoyed a yearly trip up to Eagle Lake with his son Joseph. John also had a great interest in classic cars and enjoyed being part of the Clearlake Car Club with his step- father Joe. John grew up in Fairfax, CA where he started out his fire career as a volunteer fireman. John is survived by his only child Joseph Boyd Childress (15) of Scottsburg, OR, his former wife Mary Ellen Estill-Childress - Scottsburg OR, his aunt Gayle Farr and his uncle Gerry Farr - Sonoma, his nephews Tyler Grant- Fairfax, Sean Grant - San Rafael, his step-father Joseph M Colabella and his wife Norma - Clearlake, his stepsister Vicky Kelly and husband Matt and family- Rohnert Park, his step-brother Tony Jambois. John is preceded in death by his sister Alane Gayle Childress Grant, his mother Shirley Elizabeth Colabella, his Grandfather Theodore Rathjens, his Grandmother Althea Rathjens and his Step Mother Marcia Frances Colabella. ​A celebratory memorial will be held on February 5, 2016 at 5:30 PM at the Corte Madera Community Center, 498 Tamalpais Drive, Corte Madera.